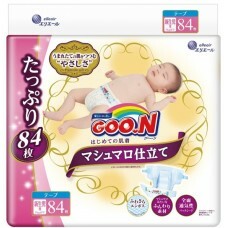 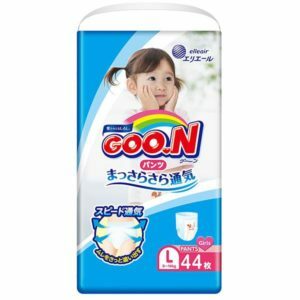 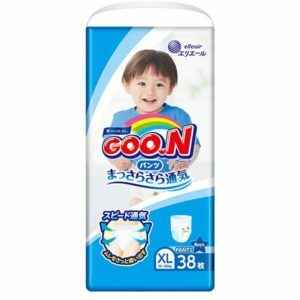 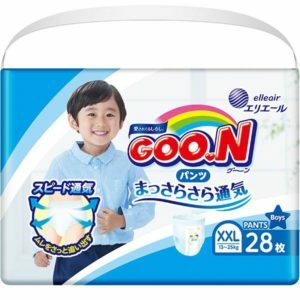 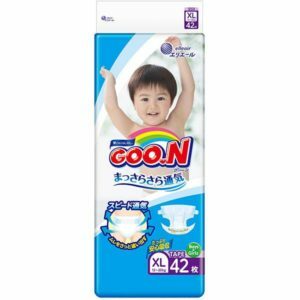 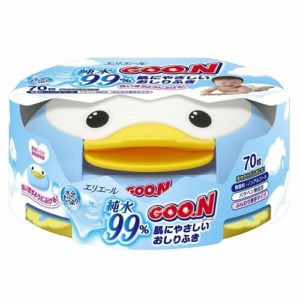 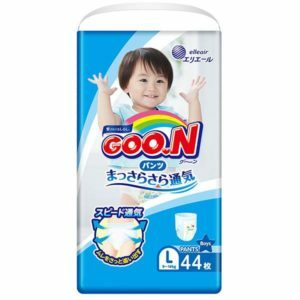 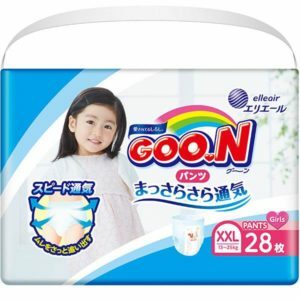 Goo.N is a premium baby diaper brand, produced by one of the largest paper products manufacturers in Japan, Diao Paper Corporation. 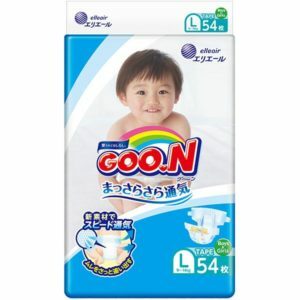 We introduced Goo.N baby diaper to Hong Kong in 2008. 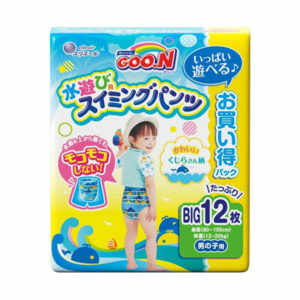 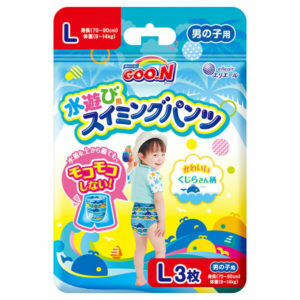 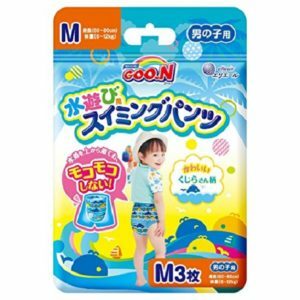 It’s positioned as the premium diaper from Japan & built brand awareness riding on the online platform and joint promotion of the well-known SUZURAN BABY brand in Hong Kong.